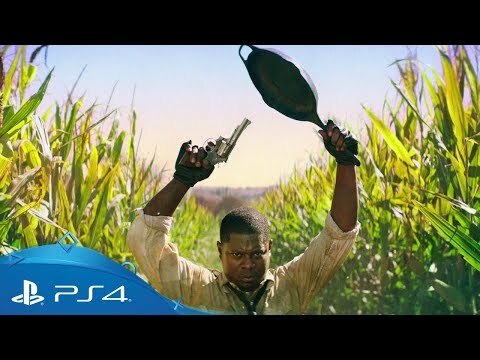 Do what it takes to get your hands the fabled chicken dinner in the battle royale shooter phenomenon. Parachute into a treacherous battleground with only your wits for protection, as you loot gear and outsmart your enemies in a fierce battle royale. Build the ultimate soldier from scratch and test your mettle against up to 99 other players across three unique maps. Only one life. Only one shot at victory per match. Wreak havoc on your own or take on the challenge in a squad of up to four players to increase your chances of survival - and glory. 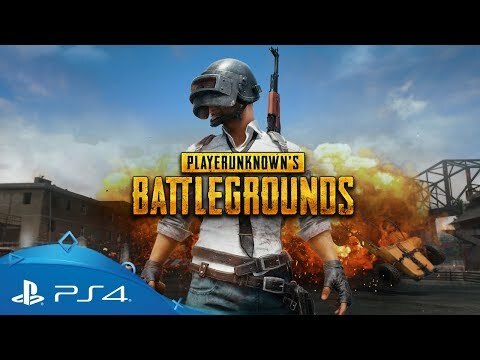 Download PLAYERUNKNOWN'S BATTLEGROUNDS on PS4.